Delta Air Lines is one of the most popular airline in America and known as reliable carrier in international long haul flights. The carrier has eighteen Boeing 777-200 ER (extended range) or LR (long range) the widebody aircraft. This aircraft serves for international destinations. The aircraft able carry up to 291 passengers in certain seat configuration. Current configuration set the aircraft into three classes. The Business Elite Class for 37 passengers, which featured fully flat bed seats. In this class, seats are configured in certain angle, ensure the maximum privacy for the passengers. About 218 Seats for Economy Class and the rest are 36 standard seats for Economy Comfort Class. The Economy Comfort Class has more spacious leg-room and seat-width compare to regular Economy Class. 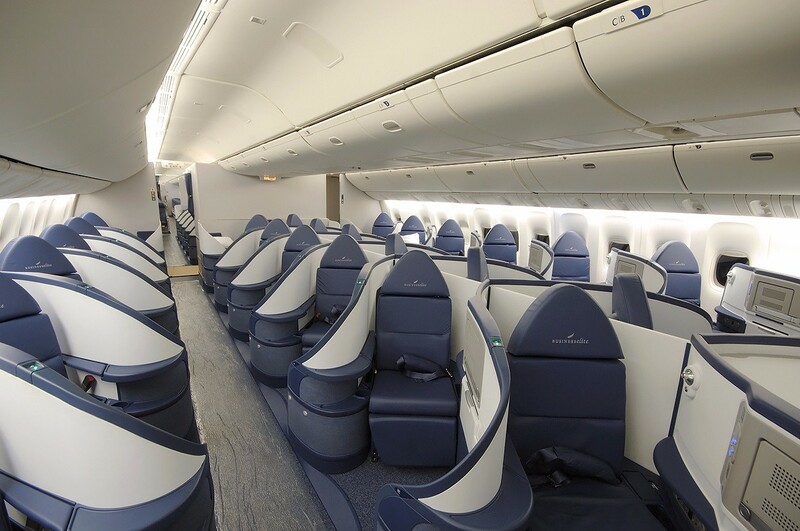 The Business Elite Class located in front-end of the cabin, while the Economy Comfort Class amid the Business Elite Class and Economy Class. 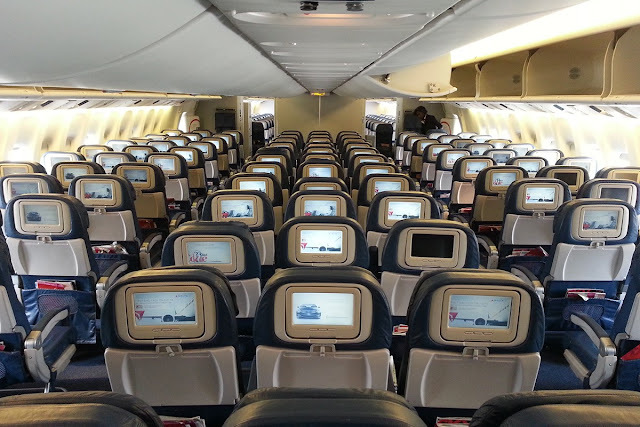 Passengers will have personal TV featuring video and audio on demand. 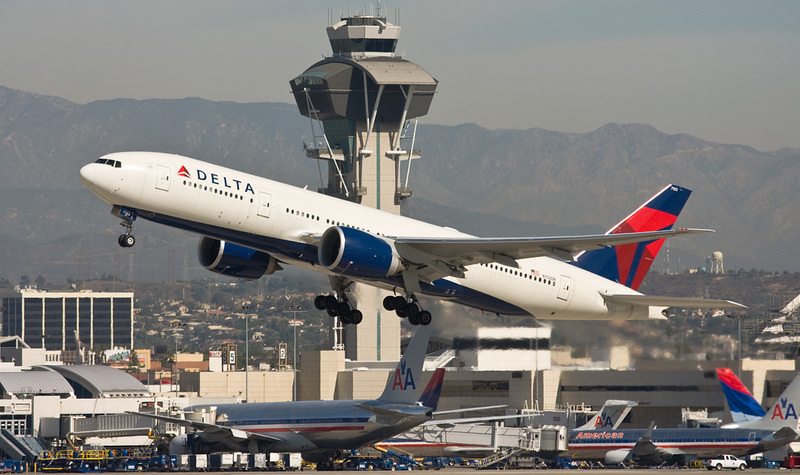 Delta claims the entertainment systems provide up to 4100 songs, few HBO movies, games, satellite networks as well as radio stations. Passengers able to bring their own head-set or purchase it on-board for two dollars. There are also power outlets in every seat except in economy class.